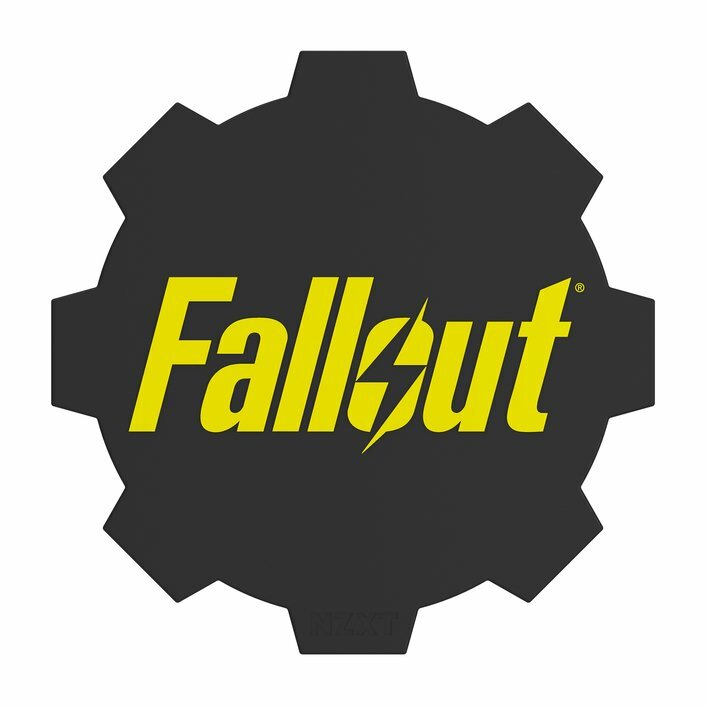 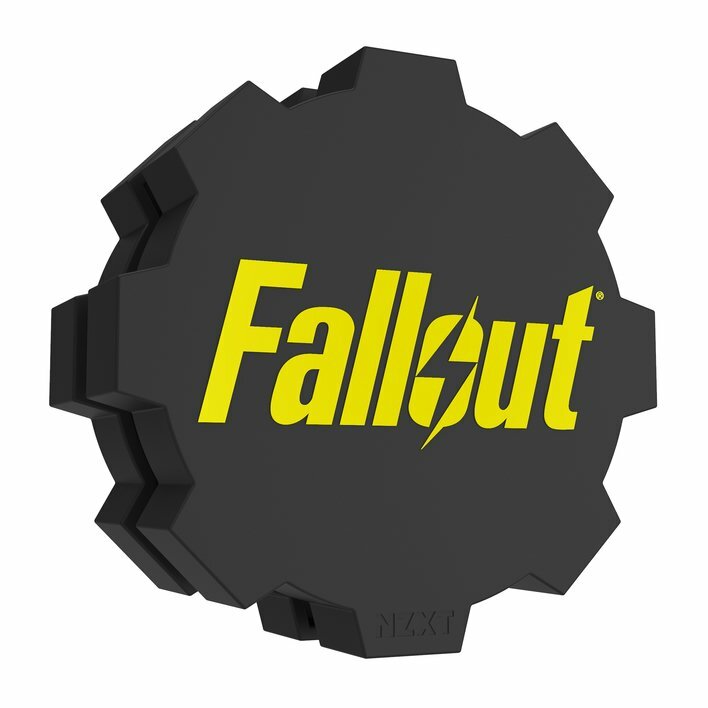 Take a closer look at the custom #Fallout Puck included with the limited edition H500 Vault Boy! 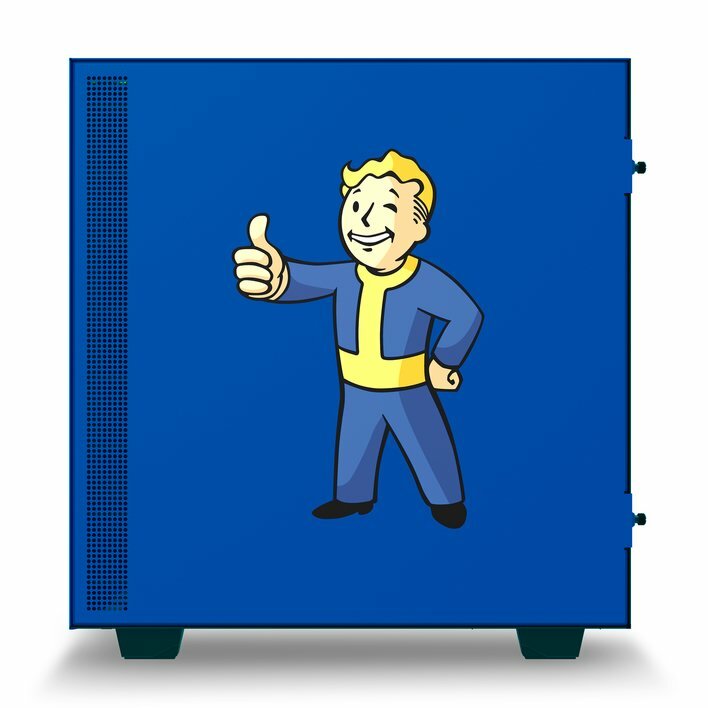 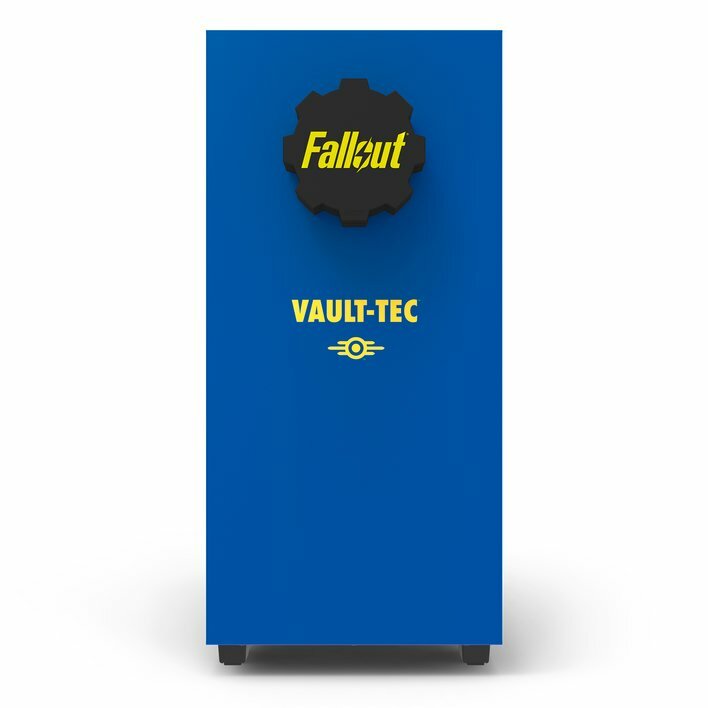 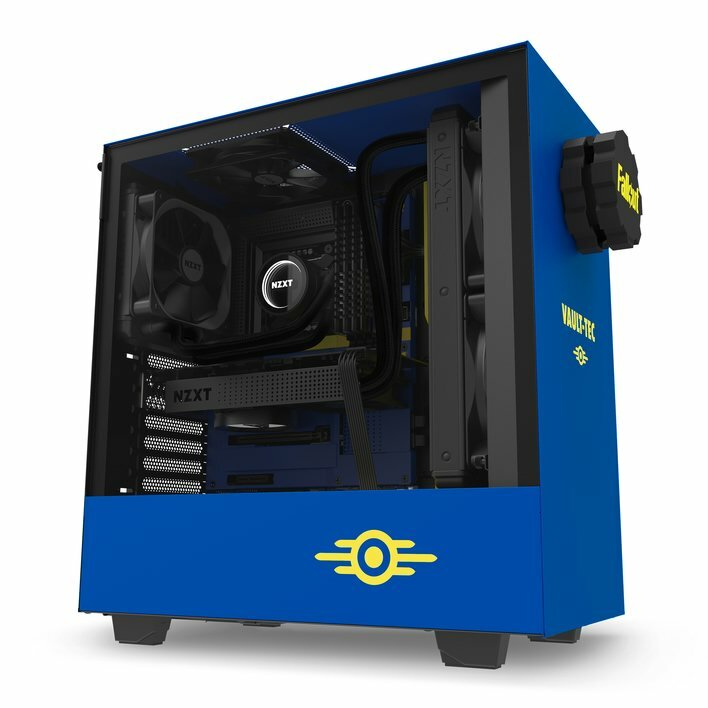 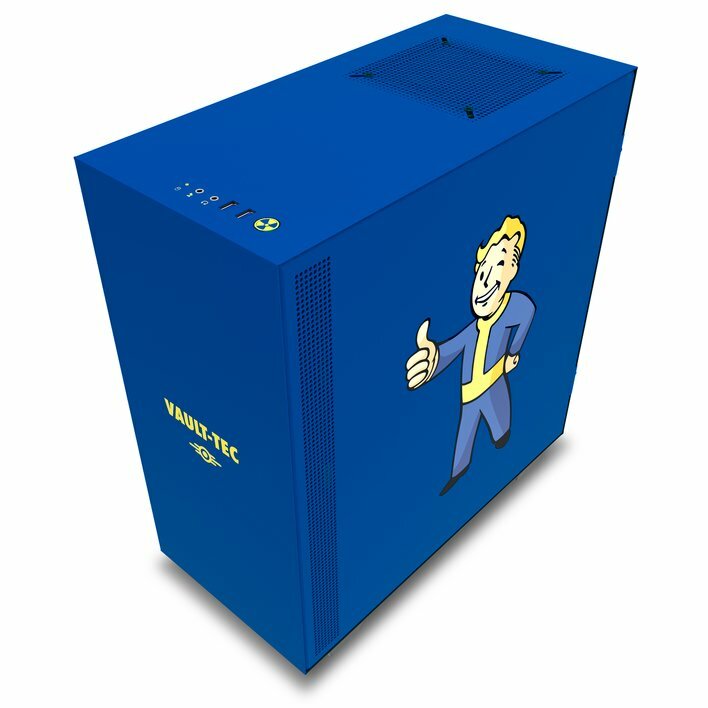 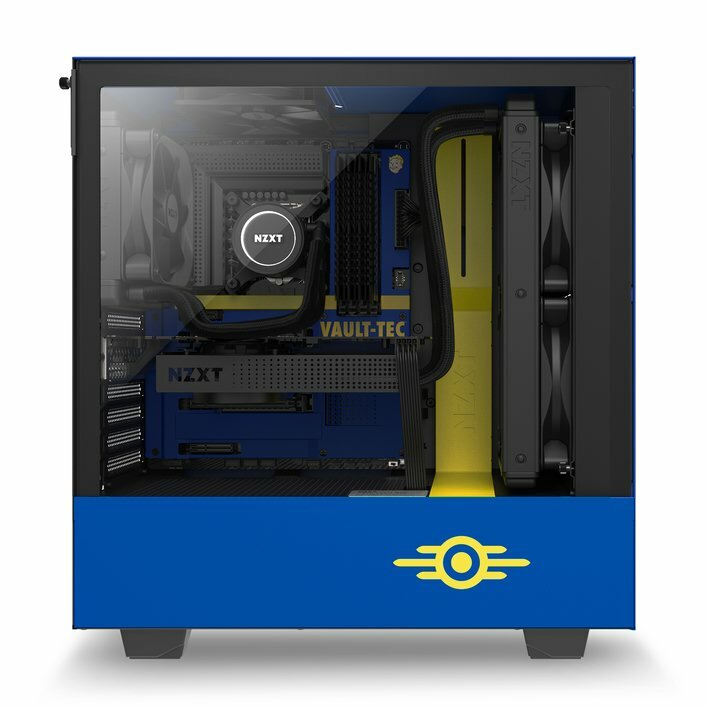 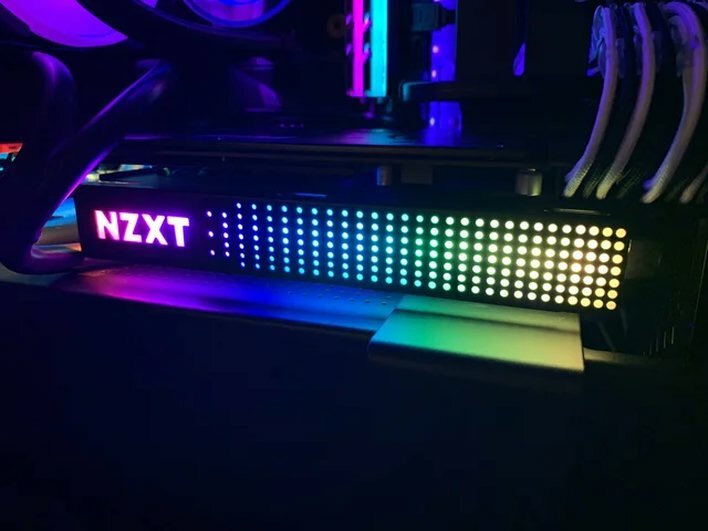 Celebrate Reclamation Day in style with the limited edition H500 Vault Boy! 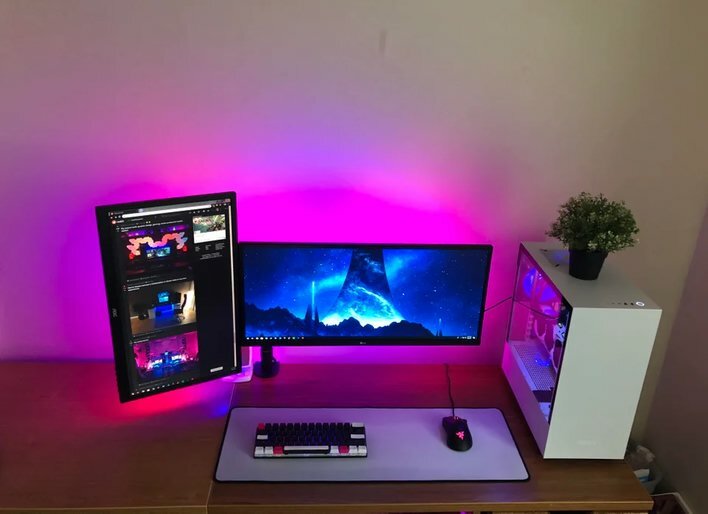 No battlestation is complete without a fake plant.